KUALA LUMPUR – February 20, 2018: Contrary to the contention by former Proton boss Tengku Mahaleel Tengku Ariff, critics have argued that Proton’s apparently glowing performance during his tenure as chief executive officer was not entirely due to his management skills. 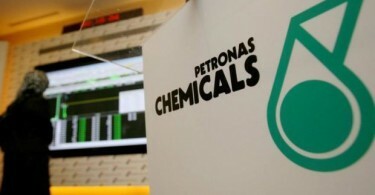 Their response is that Proton’s well-off balance sheet from 1996 to 2005, which was when Mahaleel was at Proton, was due to the then government’s protectionist policies. Mahaleel had written about his track record at Facebook last week, where he posted a chart of Proton’s financial performance during his tenure along with a seemingly cynical caption. “So much is said of Proton and lately it’s in the news again. Here is the financial picture from 1985 to 2011 of revenue sales unit and profitability by different CEO’S. It’s a listed company. Have fun,” he wrote in the post which he deleted yesterday. 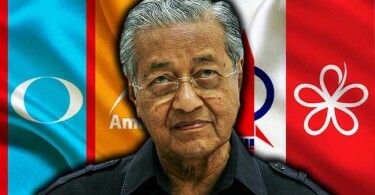 Describing Mahaleel as being unfair, independent macro-economic analyst, Professor Dr. Hoo Ke Ping pointed out that Proton no longer enjoys the same protection and financial assistance from the government. 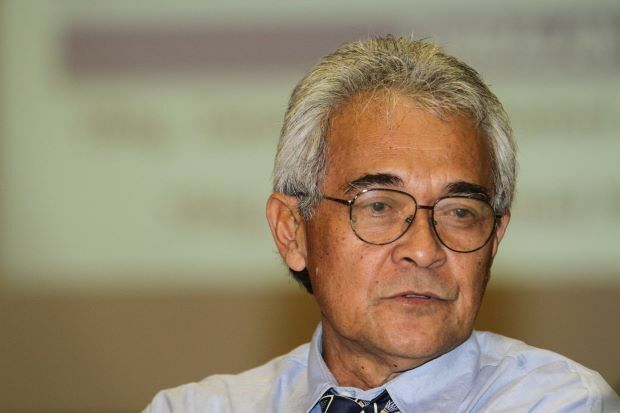 “By the time he (Mahaleel) was asked to leave Proton by Pak Lah (former prime minister Tun Abdullah Ahmad Badawi), the government was already pumping almost RM800 million a year to subsidise Proton’s so-called R&D (research and development). Careta managing editor Hezeri Samuri said that the reason Proton is selling less cars today compared to Mahaleel’s time is simply because the market has become more leveled. “Proton is no longer protected now, that’s why,” Hezeri texted in answering why Proton managed to sell only 70, 991 cars in 2017 compared to the average of 184,000 during Mahaleel’s time at the company. Echoing similar argument as Hoo and Hezeri, blogger Zakhir Mohamed said that Proton cars sold when Mahaleel was the CEO were of inferior quality. This, Zakhir claimed in his blog post, was because Proton vendors were cutting costs by skimming off the quality parts supplied to Proton’s cars which had resulted in the bad perception towards Proton that lingers until today.